The Glo Hamma Millions Promo was few hours ago Kicked started, and it promises soo much thousands and of course millions of naira for you and i, imagine Glo dashing you over #100,000 000 naira now considering the current economic situation of the current, i don’t need a prophet to tell me how much gladness and joy will fill your heart. 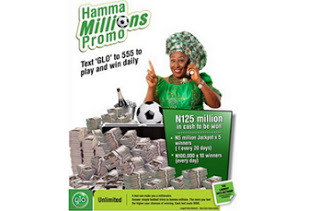 The Glo Hamma Million Promo will run from now ( May 2016 ) Till August 2016 . 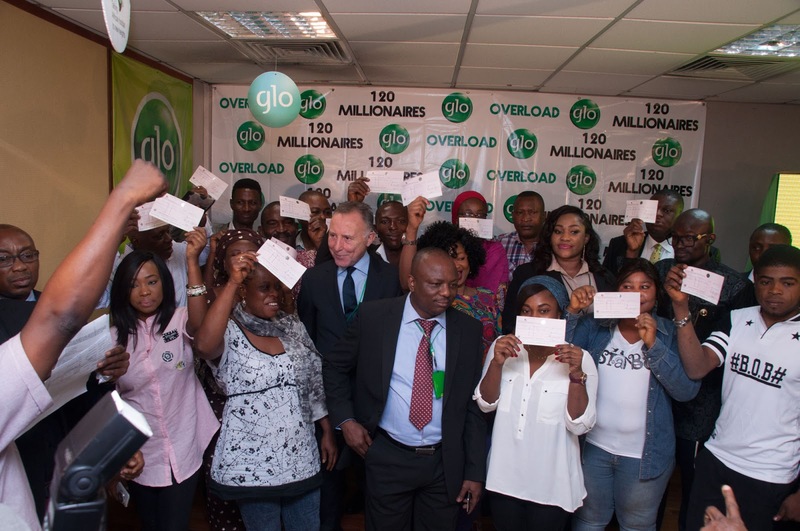 10 good lucky Glo subscribers stand the chance of winning N100,000 each daily and one lucky subscriber will be going home with N5,000,000 grand price every 20days for the next 100 days. 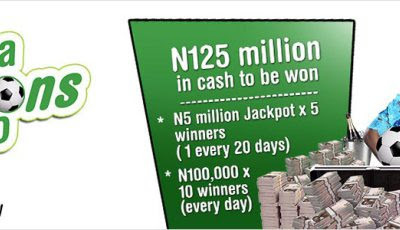 How do I participate in the Glo Hamma Millions Promo? To participate is so easy, all you need do is get a Glo line and text “Glo” to 555 and you will receive series of simple questions; the more you answer and reply to the questions, the better you stand the chance of carting away any of the prices.